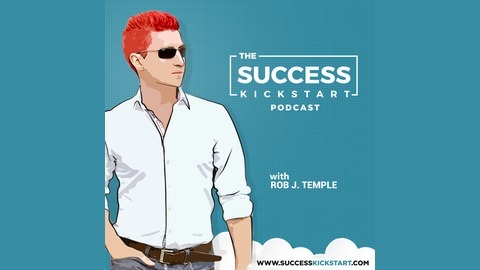 Success Kickstart is a weekly show dedicated to self-development, personal growth and success! If you have ever wondered if there could be ‘something more’ out there for you, then you are RIGHT - and we are here to help you get it! 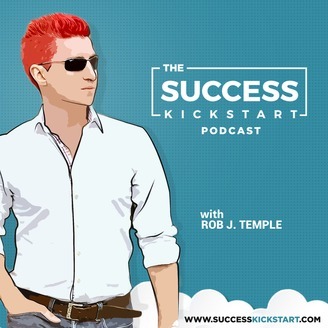 Brought to you by hypnotist and success coach, Rob J. Temple, you’re going to hear from some of the brightest minds in self-improvement every single week. Each episode shares the stories, strategies and secrets of our special guests, along with how you can implement their teachings into your life. Are you ready to create a happier, healthier, more confident, motivated and truly fulfilled life? Step inside today! Jen Rozenbaum is an expert at turning adversity into opportunity. After facing real difficulties, including a battle with breast cancer, she has learned the secrets to living an empowered life that is true, fulfilled and successful. In this week's episode, she reveals how.